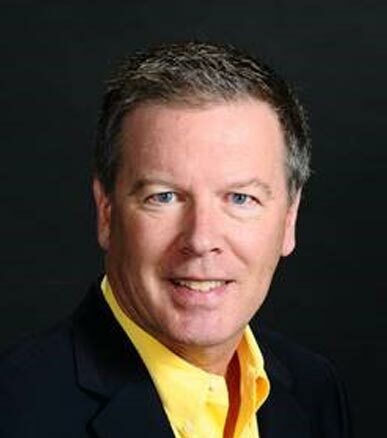 Greg Doherty brings four decades of experience to the consumer sector of Silverwood Partners. As an insurance broker with Bolton & Company, he has specialized in the dietary supplement industry sector since 2001, and occupies the position as Executive Vice President/Managing director of the Dietary Supplement Practice Group. Mr. Doherty’s clients include a wide range of raw materials suppliers, contract manufacturers and retailers. He also works with formulators, testing labs, and industry consultants. While Mr. Doherty is the recognized expert on product liability insurance for the dietary supplement industry, over the years he has acquired the expertise to handle and place every kind of commercial insurance a supplement company may need, including but not limited to property, workers’ compensation, automobile, international , professional liability, employment practices liability, directors & officers, cyber liability, aviation and environmental insurance. Mr. Doherty is a member of Consultants Association for the Natural Products Industry (CANI), Nutrition Industry Association West, and serves on the American Herbal Products Association Sports Nutrition Committee. He is a regular guest columnist for Nutraceuticals World and has been published repeatedly over the years in several trade industry publications. Greg holds several professional designations, including Chartered Property Casualty Underwriter (CPCU) and Associate in Risk Management (ARM). For more information on Mr. Doherty visit http://gregdoherty.net/.